The best way to make the occasion of Diwali even more fun and bright is by bringing home the 12 Piece Perfumed Gel Candles in Read More..Glass this festive season. 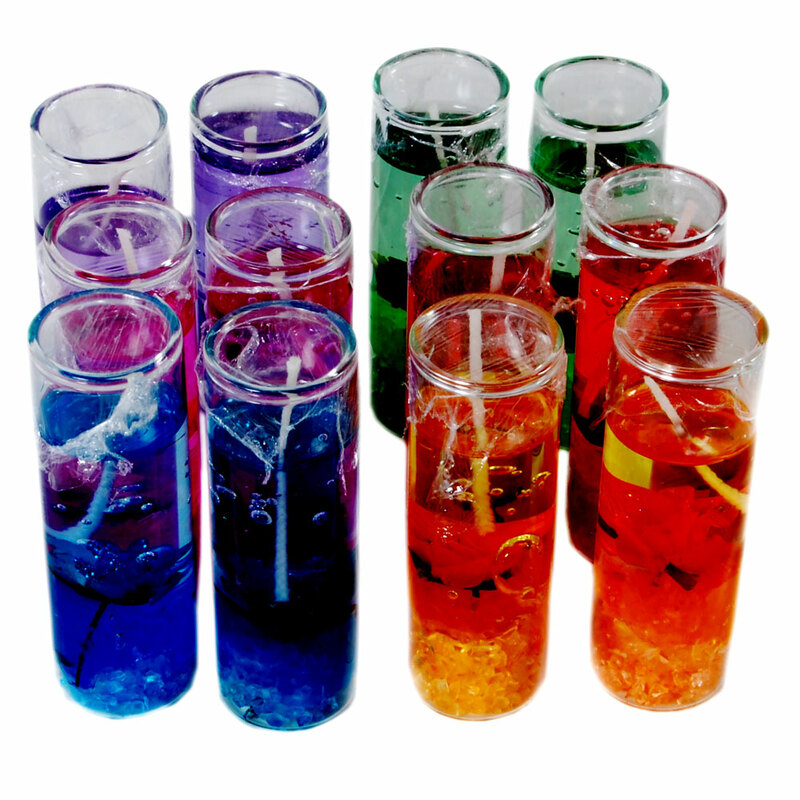 The 12 candles come in 6 pairs with each pair sporting a unique shade, and can provide a psychedelic view to the onlookers. Moreover, the perfumed gel candles not only shine high but also spread wafts of pleasant aroma to all corners of the household. Thus, the 12 candles are bound to be the ideal accessory for any household while celebrating the Festival of Light. Show Less..